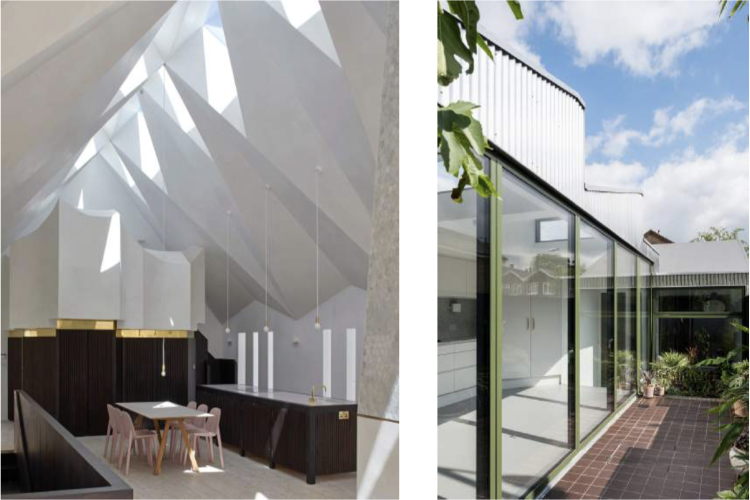 The winning architecture practices of New London Architecture’s 2019 Don’t Move, Improve! competition will be on hand to consult with homeowners at a series of free NLA Design Surgeries this year – with the first taking place on Saturday 2 March from 10am until 4pm. 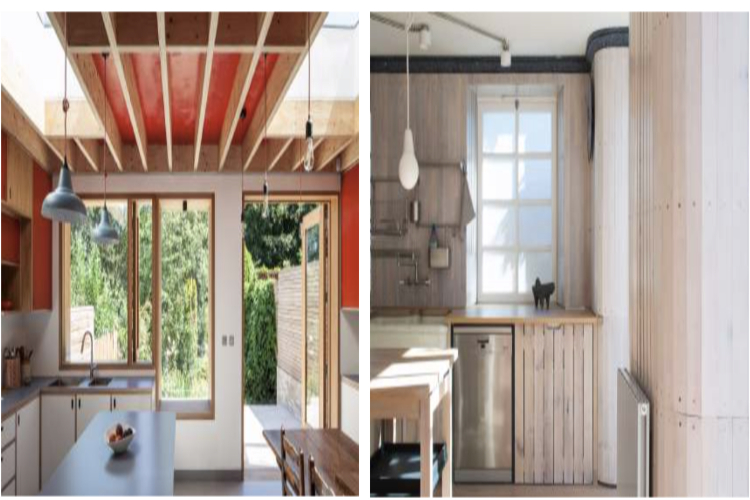 Whether homeowners are planning a sustainable renovation, need advice on budgets or have queries about party walls and technical information, there is a wealth of information on offer. Attendees will be able to book 25 minute one-to-one consultations with a range of experts, including shortlisted architects from this year’s Don’t Move, Improve! competition, as well as other practitioners including interior designers, engineers, surveyors, party wall surveyors and landscape architects. Visitors can bring information, drawings and ideas about their project to the appointments, where they will receive free advice and information aimed to encourage a ‘don’t move, improve’ attitude. The Design Surgery programme will also include two 45-minute talks focused on ‘How to extend your home’ and ‘Think like an architect’, with speakers including Archmongers, con|form, Home Notes, Hardman Structural Engineers and Arboreal Architecture amongst others. NLA have ensured that the Design Surgeries programme has something to offer all the family. Child-friendly walking tours of the architecturally-rich Bloomsbury district are taking place throughout the day, with interactive workshops where children can become ‘architects’ and design their ideal home. Places are limited and booking via the website is highly advised. Attendees will have to complete a new booking for each consultation, talk and family tour. Subsequent surgeries are scheduled to take place on Saturday 18 May and Saturday 7 September. All winning projects are displayed at the ‘Don’t Move, Improve!’ exhibition at NLA Galleries. The exhibition is free to visit from Monday to Saturday until 26 April 2019. The ‘Don’t Move, Improve!’ Exhibition and Design Surgeries will take place at the New London Architecture Galleries, The Building Centre, 26 Store Street, Fitzrovia, London WC1E 7BT. For people not living in London, the 120 featured projects are in the magazine, which can be downloaded for free here or purchased on Amazon here. Don’t Move, Improve! 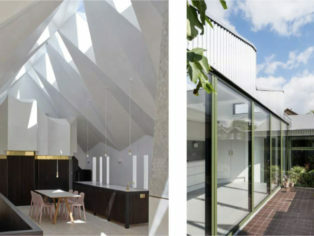 promotes the work of emerging architecture practices, encouraging the best design in everyday London life. The competition highlights the importance of innovative, high-quality design in a city where space often must work twice as hard to deliver everyday needs in a condensed footprint. The annual NLA awards ceremony (held Tuesday 22 January) revealed the first, second and third prize winners, as well as those who took the prizes for Best Interior, Best Historic Intervention, Best Use of Materials, Most Innovative, Most Sustainable and Most Cost Effective. Thinking of extending your home and looking for tips on how to get started? Learn about what to expect – from design and planning through to the completion of your project. Hear from this year’s architects as they discuss their award-winning projects and learn how to think creatively about your space and maximise your budget to get the best result.